Rosewarne Powersports Kadina have the fun, excitement and adrenaline rush covered with Sea-Doo and Can-Am power toys! Whether it’s on land or sea Rosewarne Powersports have it all. Plus all your parts and accessories, with a top service team to look after your Sea-Doo or Can-Am. 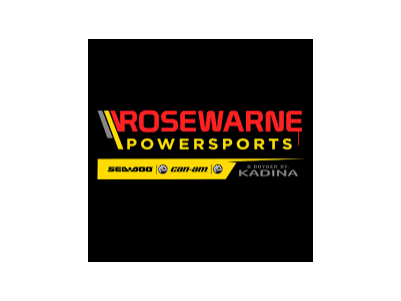 Rosewarne Powersports Kadina – see them today!